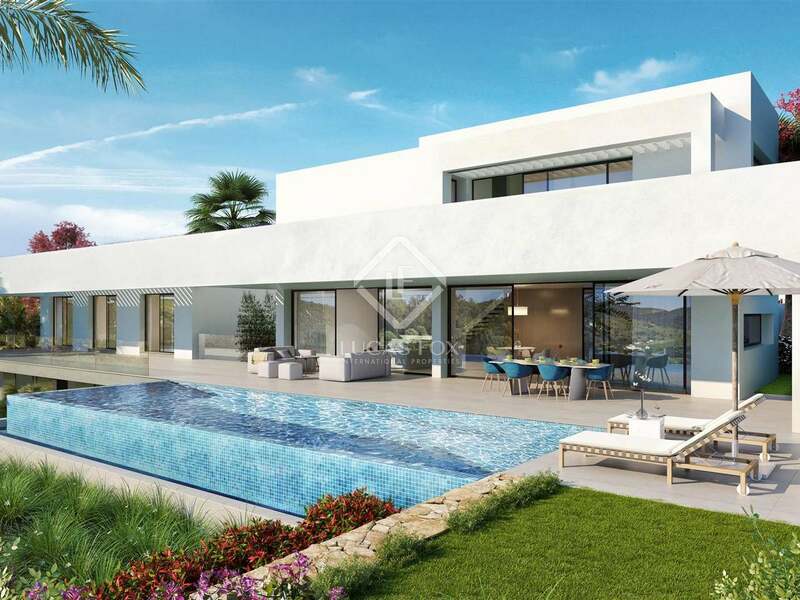 6 stunning new villas for sale in an exceptional Golf Resort in Benahavis. 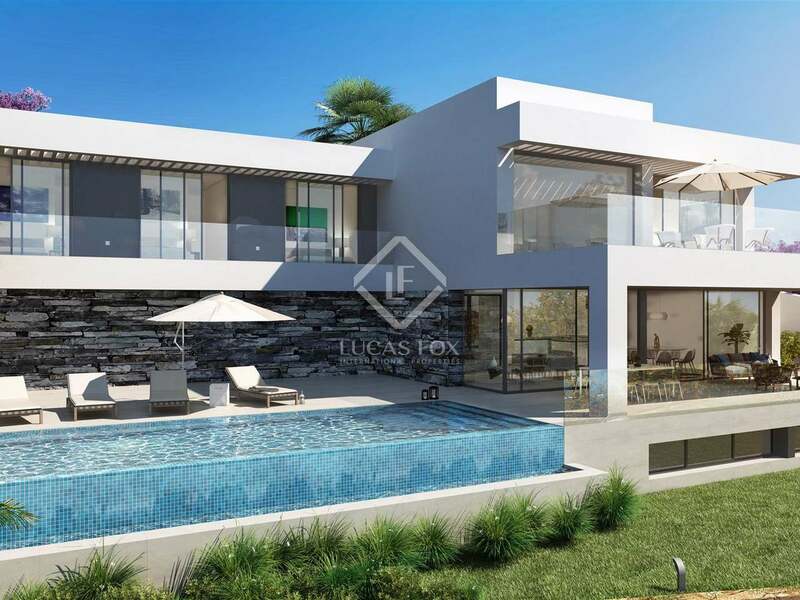 Modern villas for sale in an exceptional gated urbanisation with panoramic sea views, 3 golf courses, restaurants and a spa. 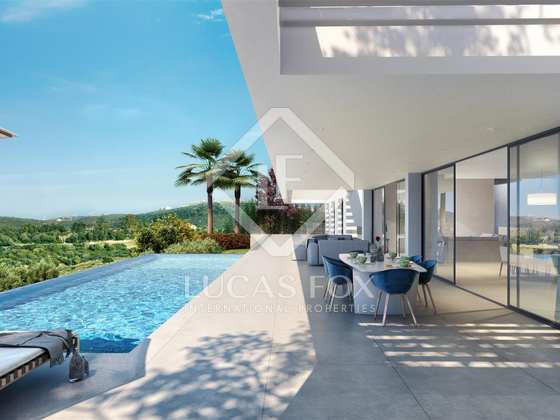 With stunning panoramic views of the Mediterranean coast and set in beautiful natural surroundings, this hillside development offers an unrivalled quality of life on the Costa del Sol. 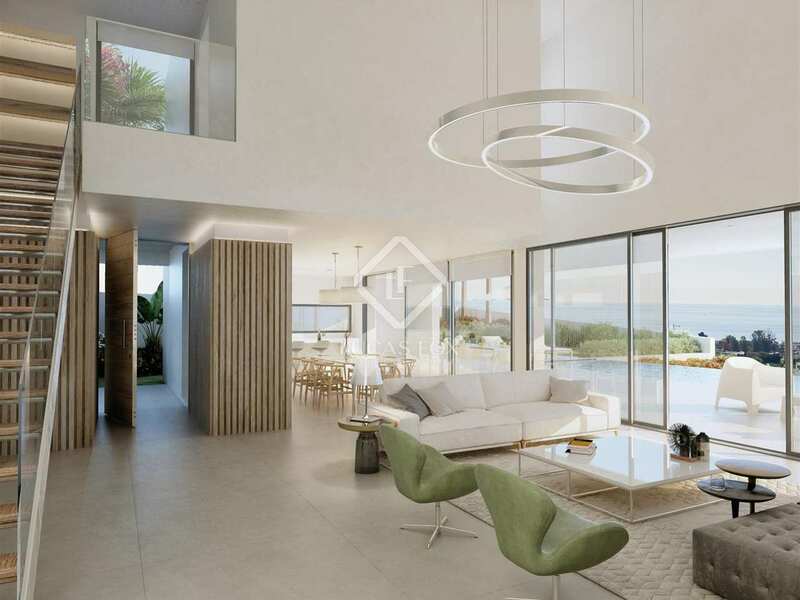 Moreover, this fabulous Golf Resort has 3 courses with top end facilities making it both secure and peaceful as well as the ideal location for keen golfers. 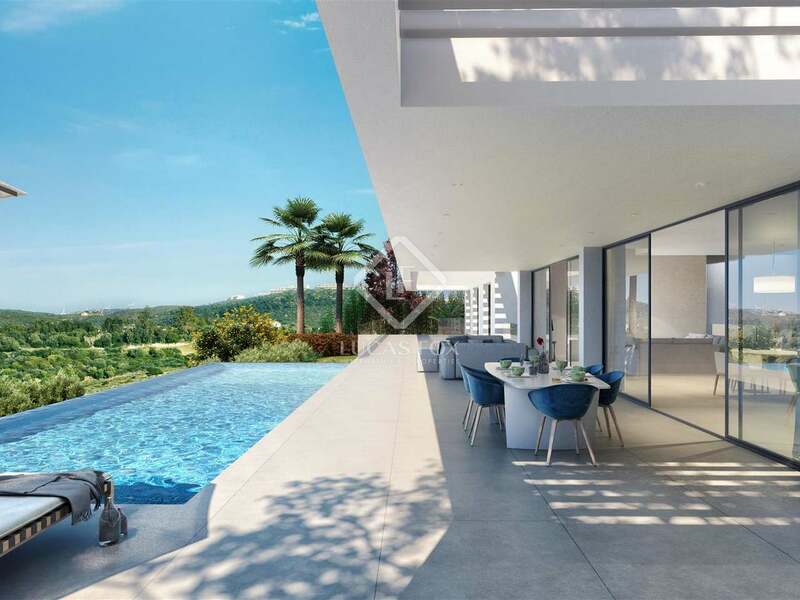 In the heart of the resort is the 5 star Hotel Villa Padierna Palace with its spa, 8 tennis courts and 3 restaurants, perfect for spending a relaxing leisure day. 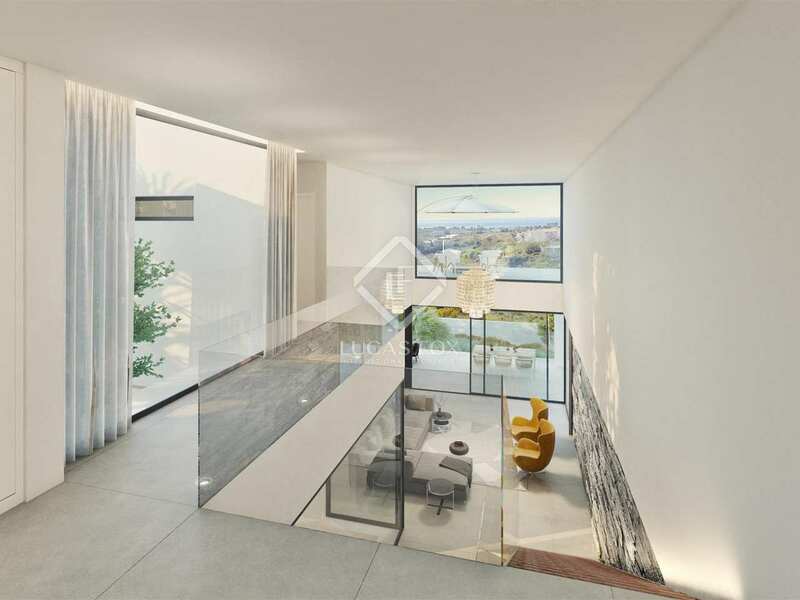 Both Marbella and Puerto Banus are both close by. 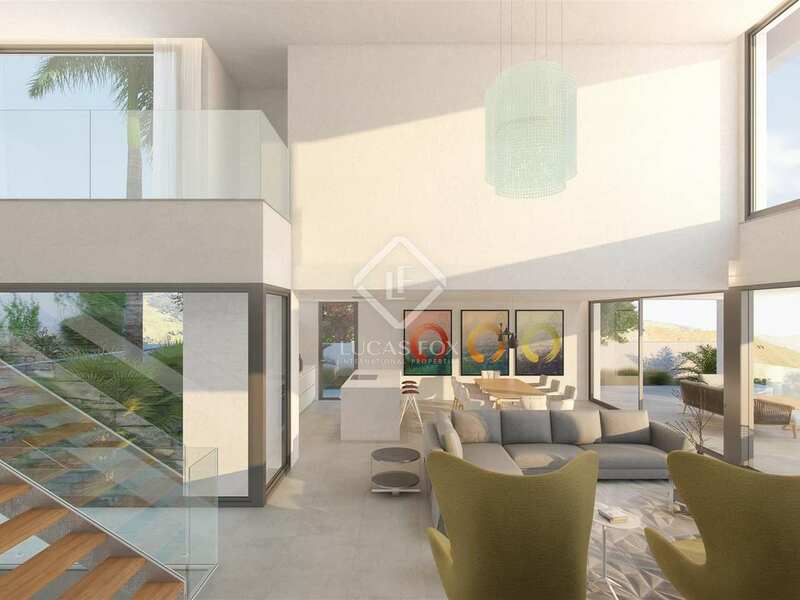 The development offers 6 stunning modern villas with an abundance of natural light. Each villa is each highly customizable with options to add up to 2 or 3 extra bedrooms, personally design the kitchen as well as adding an outdoor kitchen if desired. 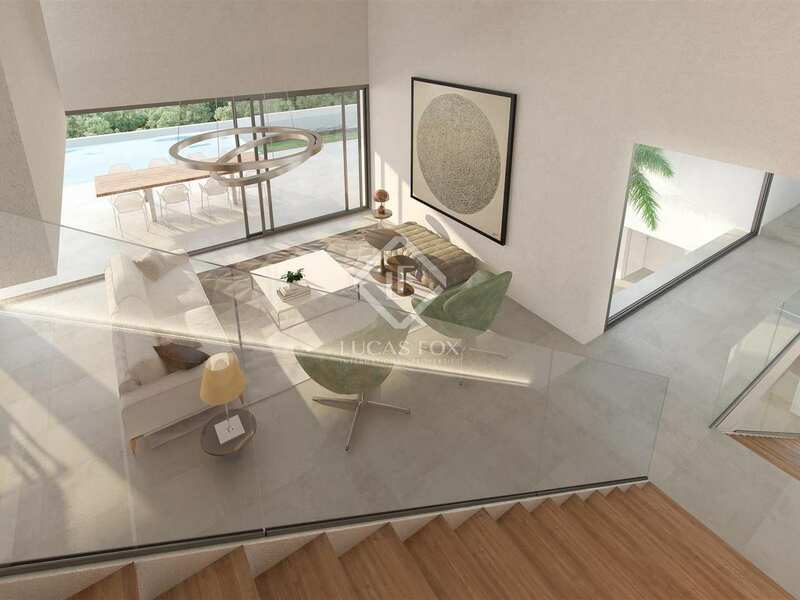 A lift can be installed on request. The customizable nature of these villas guarantees that each home will be as individual as the owner and suit their needs entirely. 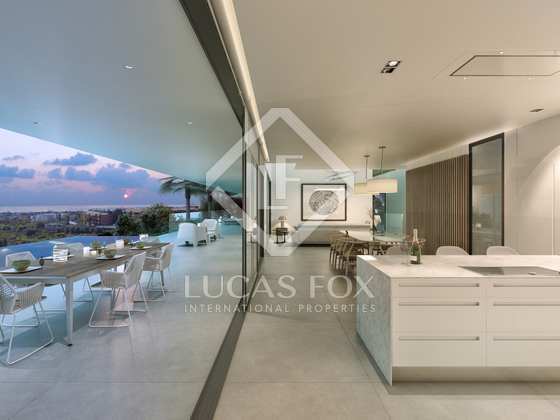 The impressive outdoor spaces include stunning infinity pools, south facing terraces with sea views and beautiful private gardens, all surrounded by the lush green of the golf courses. 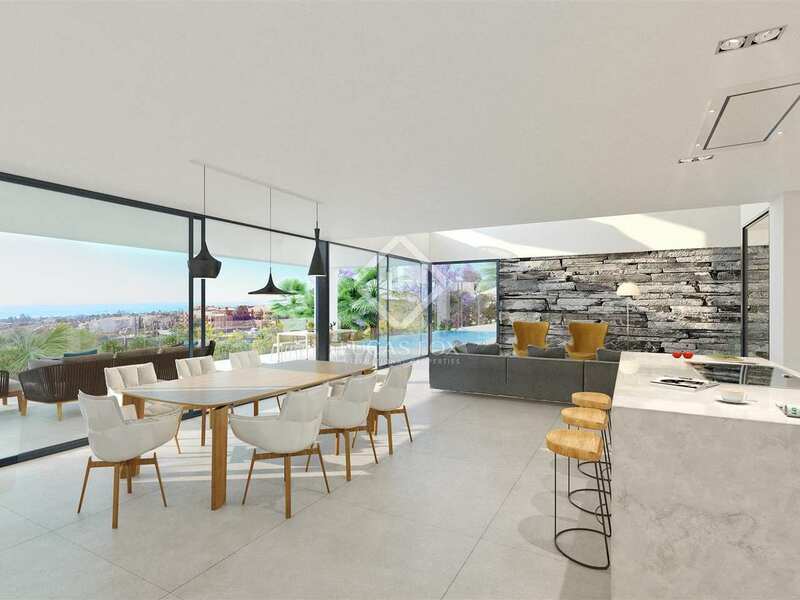 Further notable features include wine cellars and cinema rooms plus a double garage, storage and laundry areas for total comfort and convenience.